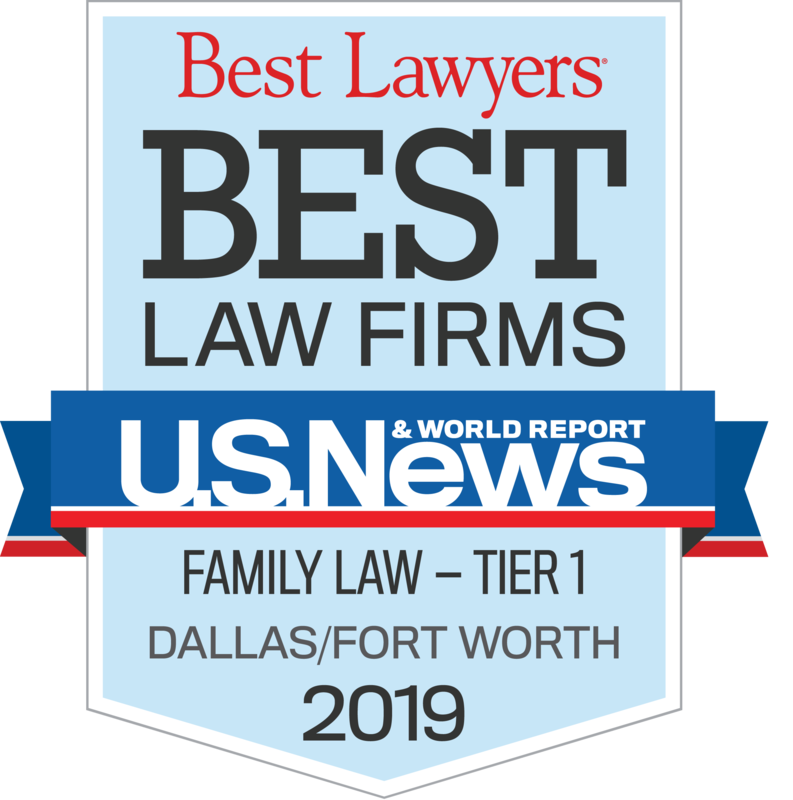 "A firm the size of KoonsFuller can call upon resources that few family law firms have available to them." 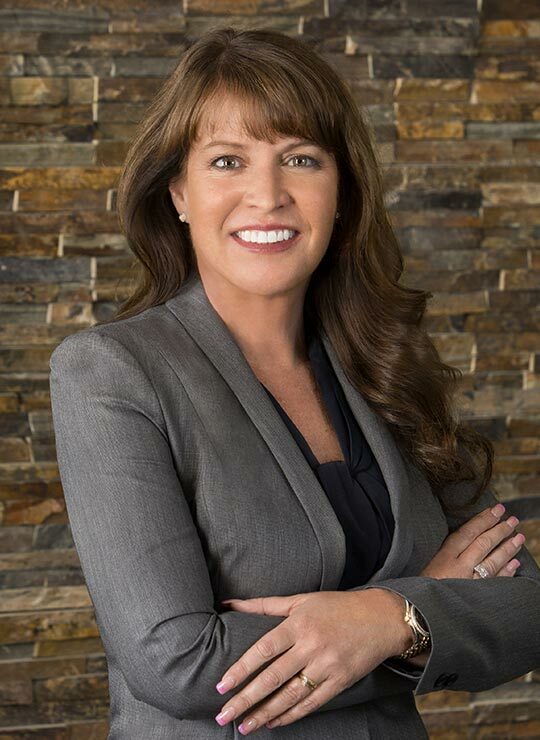 Heather King is the complete family lawyer, one of the few family law attorneys with extensive experience from the beginning of a case, through trial or settlement to the handling of an appeal. Because of her range of talents, she is called upon to handle trials and appeals throughout Texas. 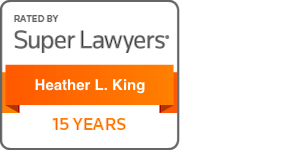 Ms. King is especially adept at handling appeals of divorce cases. Recently, a reporter for WBAP Radio in Fort Worth spoke to her about the challenges involved in appealing a divorce case. 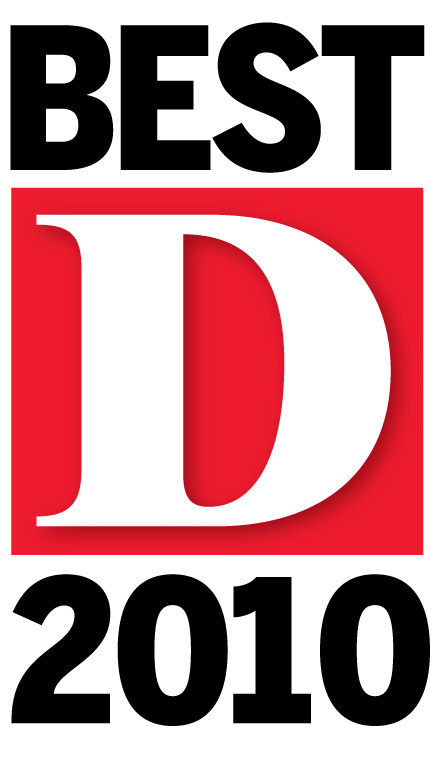 D Magazine has selected her as one of the Best Women Lawyers in North Texas (2010). For 2007-2010, Fort Worth Magazine recognized her as one of the area’s top attorneys and The Best Lawyers in America honored her as one of Texas’ Best Lawyers for 2009-2013. 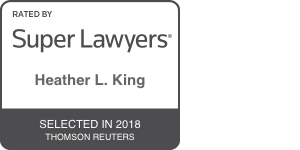 Heather King has been named to the list of the Top 50 Women Lawyers in the state and Texas Super Lawyers published by Thomson Reuters and featured in Texas Monthly magazine (2003-2018). 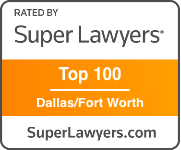 Heather King began her association with the legal profession as a receptionist for a Fort Worth firm while an undergraduate at Texas Christian University, where she earned a bachelor of arts degree in 1987. She earned her Juris Doctor from Texas Tech University School of Law in 1995. 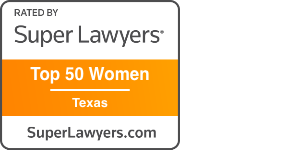 Heather King is Board Certified in Family Law by the Texas Board of Legal Specialization. She is a member of the Family Law Council of the State Bar of Texas and a Fellow in the American Academy of Matrimonial Lawyers. Ms. King is especially proud of her published appellate cases, many of which are found in the annotations to the Texas Family Code. While her practice is evenly divided between appellate and trial work, she believes the fine sense of detail that leads to a successful appeal makes her better in the courtroom or in a settlement conference.